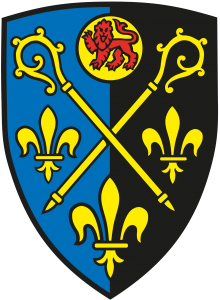 FOLLOWING DEVELOPMENTS IN THE BENEFICE, WE ARE NO LONGER UPDATING THIS WEBSITE. 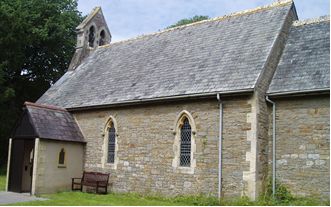 YOU CAN FIND NEWS AND DETAILS OF SERVICES ON THE MAIN WEBSITE here. 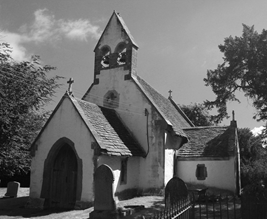 We are a group of Parishes in rural Monmouthshire between Pontypool and Usk. We extend a warm welcome to all, whether local or visitors. 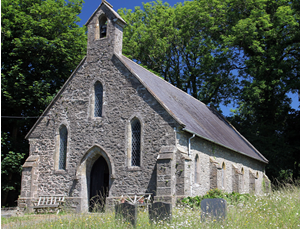 All services will use the Church in Wales Holy Eucharist (modern language) unless specified.